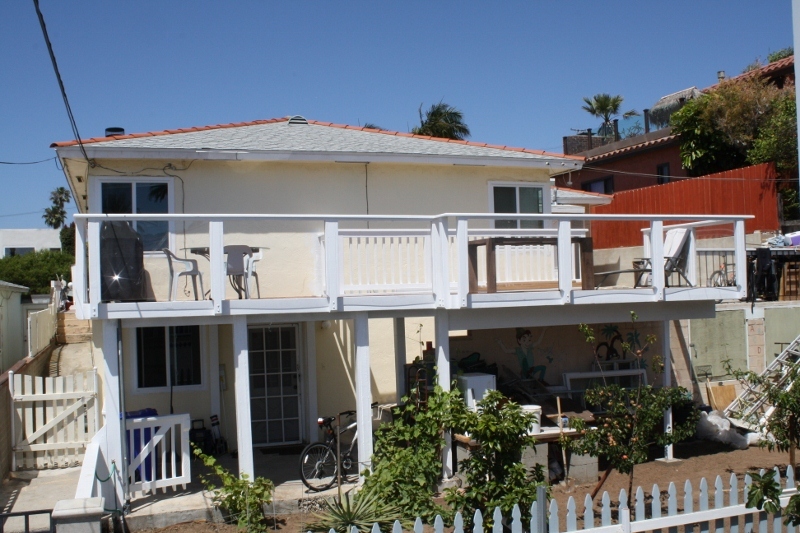 Gorgeous Income producing triplex high on the hill in desirable Ocean Beach. 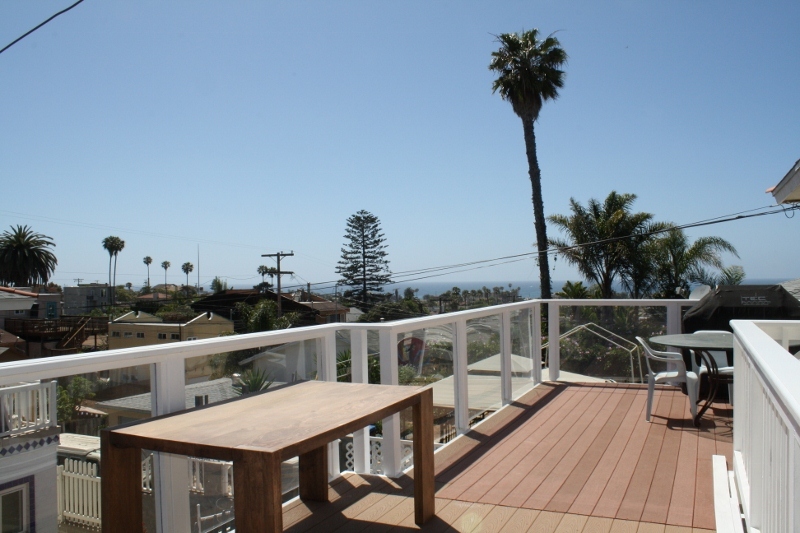 A short trip to all beaches, shops and restaurants from this incredible investment property. The front home boasts 4 bedrooms, 2.75 baths, 2064 square feet and a south and west facing back deck. The front home also features a new kitchen, new windows, upgraded electrical and hardwood flooring throughout. Both back units are 1 bedroom 1 bath units with approximately 900 Square feet, a dedicated yard space and a west facing deck on the upper unit.